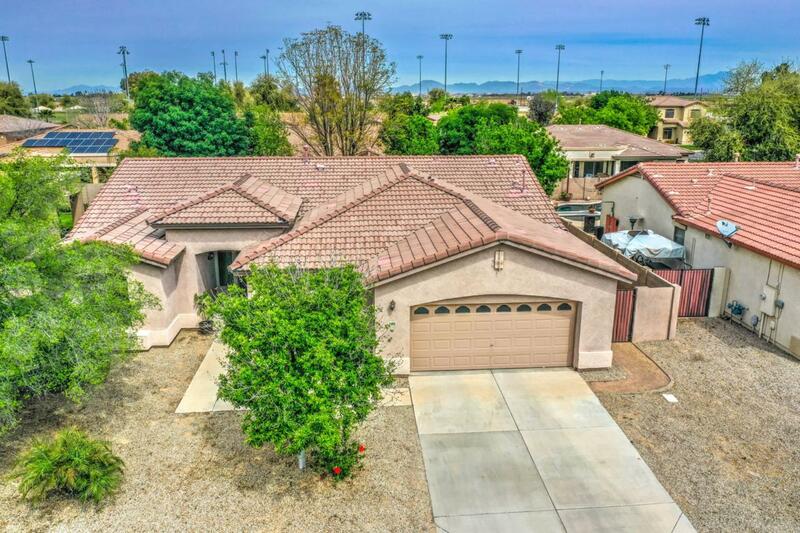 Beautiful single story home in Queenland Manor with parks, playgrounds, and basketball courts. 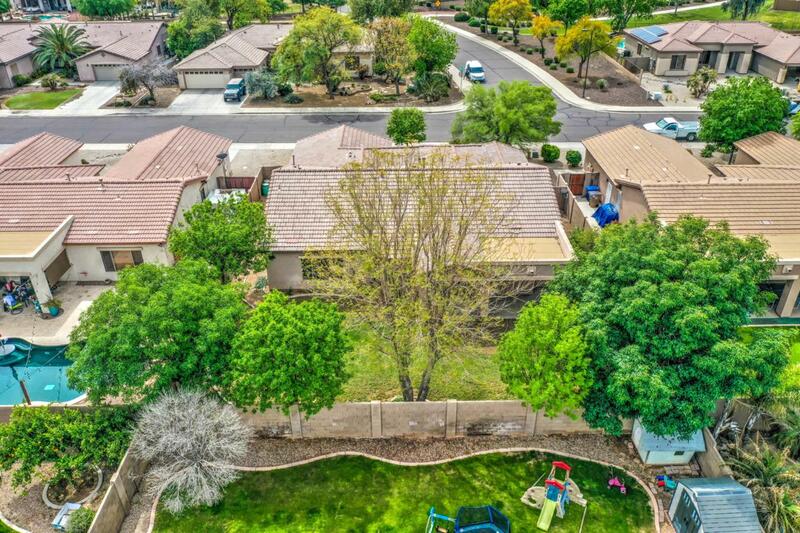 Near schools, minutes to Queen Creek Marketplace shopping, restaurants and is located in the QCUSD with a elementary school being in the neighborhood and walking distance to the middle school. You will enjoy the large open kitchen, beautiful cabinetry and plentiful storage space. The living room is very spacious and greeting for all guest. The master suite features a large walk in closet, double sinks, oval tub and separate shower. 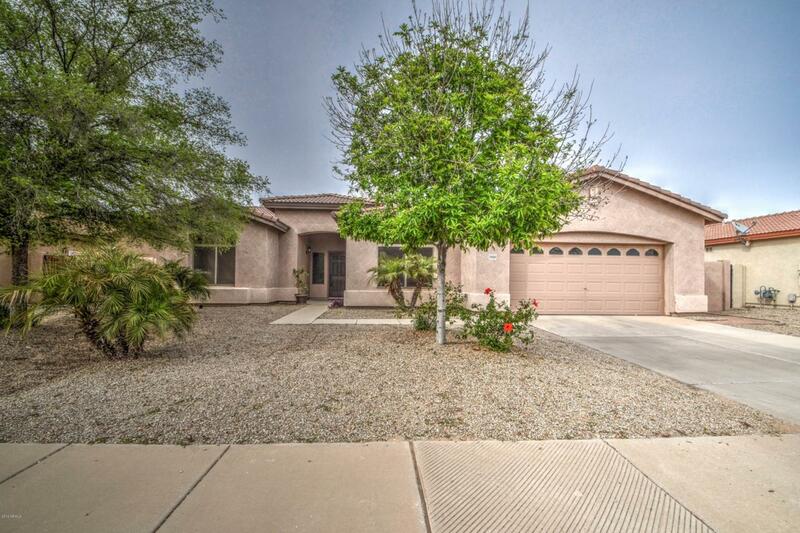 At 2242 sqft 5 bedroom 2 bath this home has a lot to offer. 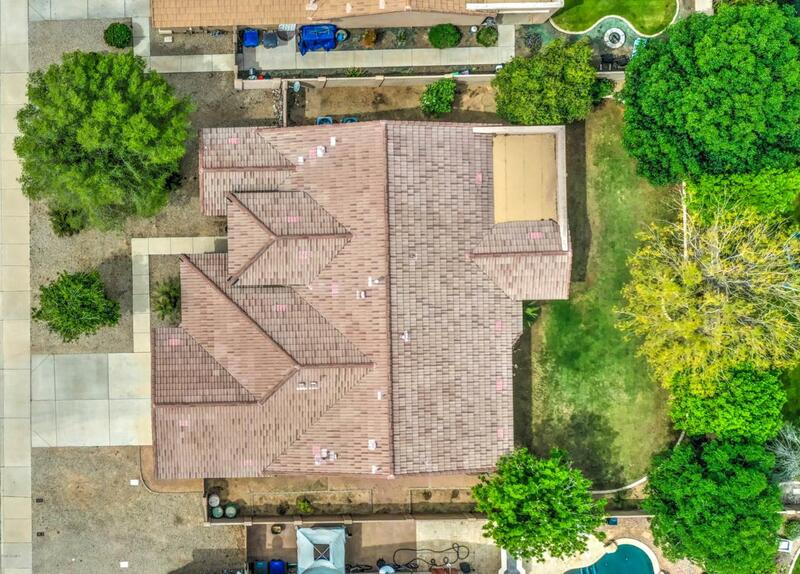 The pool size yard has an extended covered patio for your outdoor entertainment and large beautiful trees line the property.